Come with your toddler to explore art materials and tools and what you can do with them. 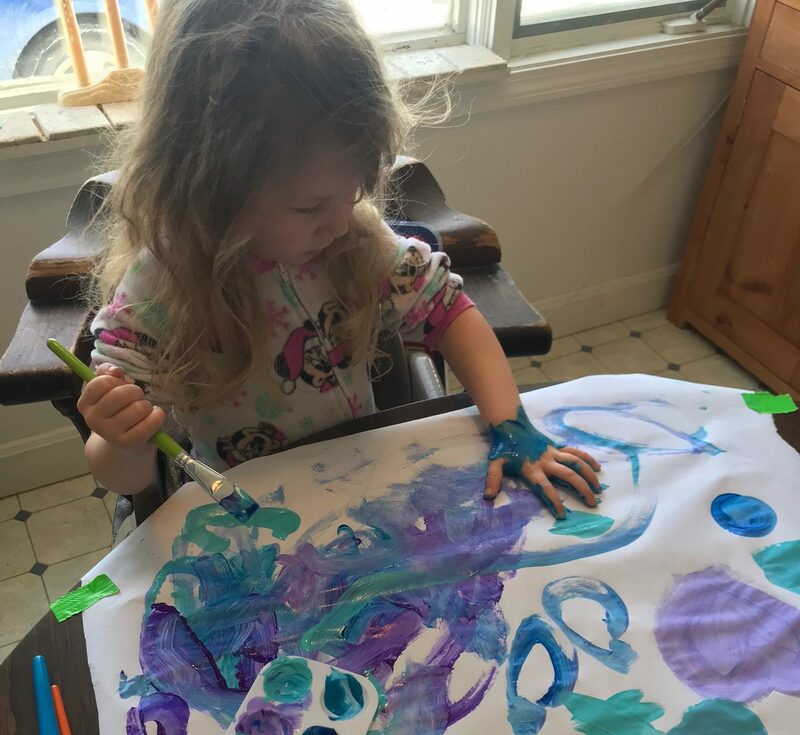 Using oil pastels, stickers, dot markers, watercolors, large brushes, watercolor paper, eye droppers, and straws…and salt for “magic” watercolors, delve into the experience of exploration. Be sure to wear clothes for getting messy. Take with you any textures, colors, and artwork made.